In this week’s edition of Mumbrellacast, Think TV’s CEO Kim Portrate joins the team to discuss the controversial #MeToo panel at Advertising Week, the future of TV ratings and Ten’s split from MCN. Plus we unpack this week’s biggest news in media and marketing. In our 12th episode, the news team discusses the shock departure of Telstra’s CMO Joe Pollard; the news website that implemented a month-long ban on men; and Vegemite’s first ad in six years by its new creative agency Thinkerbell. 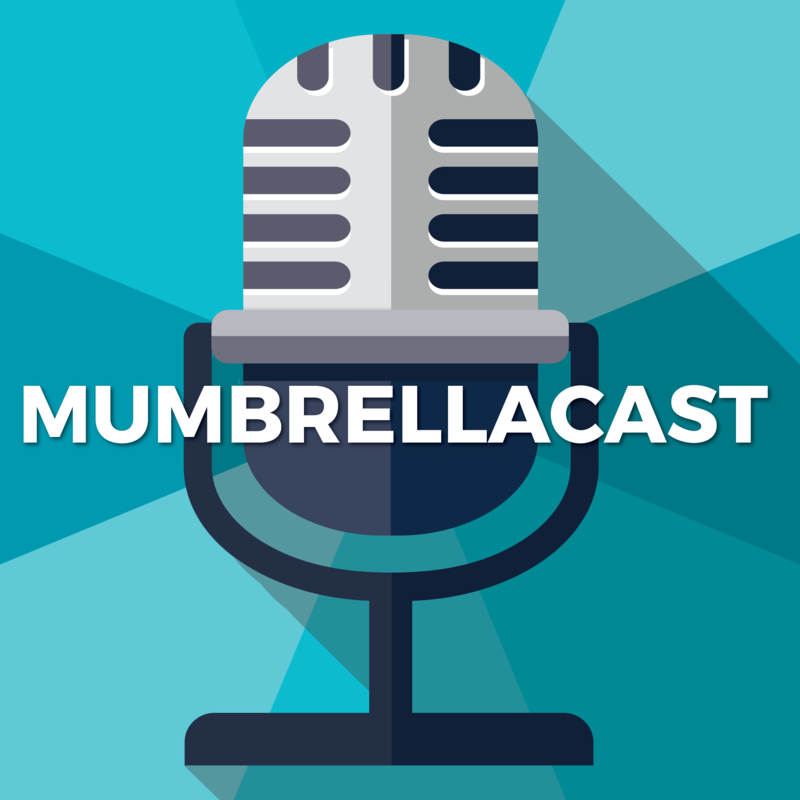 Subscribe to Mumbrellacast through iTunes or wherever you get your podcasts.